At Outdoor Rooms by Design, we believe that outdoor furniture is as important a style statement as indoor furniture. We feature industry leading brands with designs ranging from traditional to contemporary. Our quality products will stand the test of time, weather, and wear. We search out those American brands whenever possible that continue to be designed, engineered and manufactured right here in the USA. We carry over twelve brands in stock because we understand that plenty of choices gives you the flexibility to coordinate and design your entire backyard! We are committed to satisfying your individual tastes. Discover The Right Style For You. 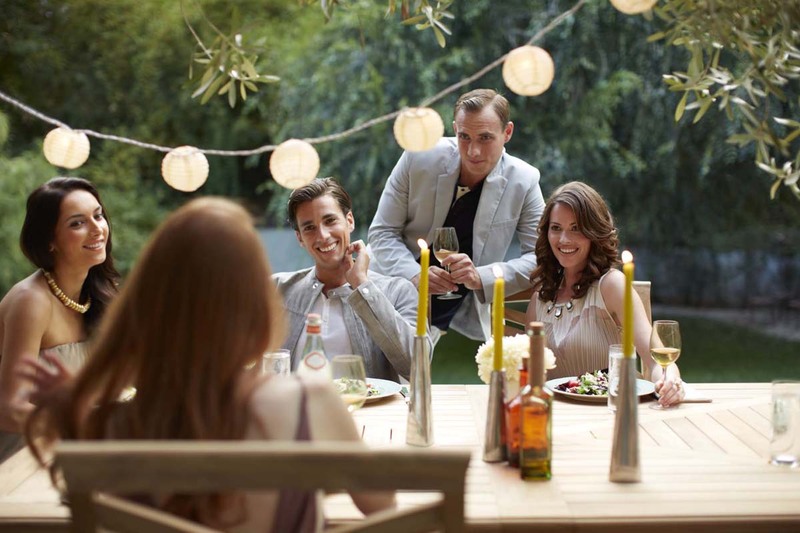 With over a dozen in-stock furniture manufacturers to choose from our goal at Outdoor Rooms by Design is to provide you with the choices and variety you need to be able to create that perfect outdoor living area. An area that is reflective of your style, traditions and lifestyle. You will find that each brand of outdoor patio furniture will have a different design, product selection, and comfort fit. We recommend starting with a “tush test” throughout the store, allowing you to see real differences between the size, depth, height and comfort level of each collection. Even within the same brand, different collections have a very different feel. That’s why we have our showroom stocked with a wide selection of outdoor patio furniture. 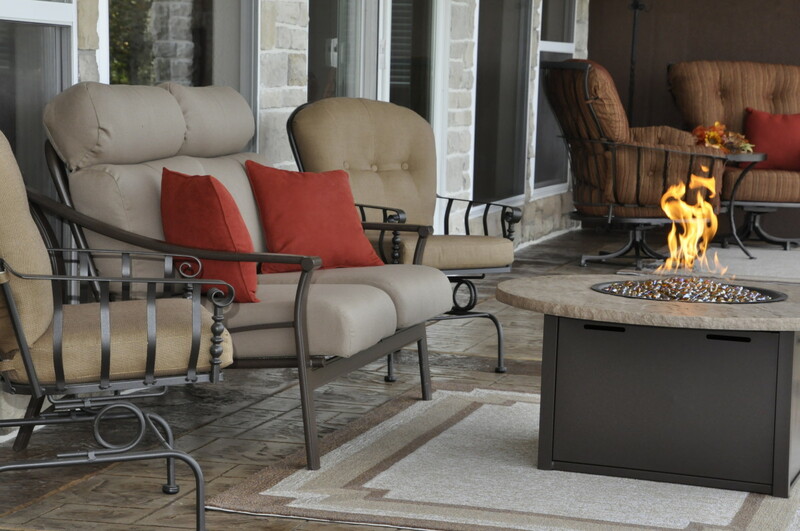 We find our customers spend more time relaxing in their outdoor patio furniture than in their indoor furniture. Don’t underestimate the value of comfort, search for it! 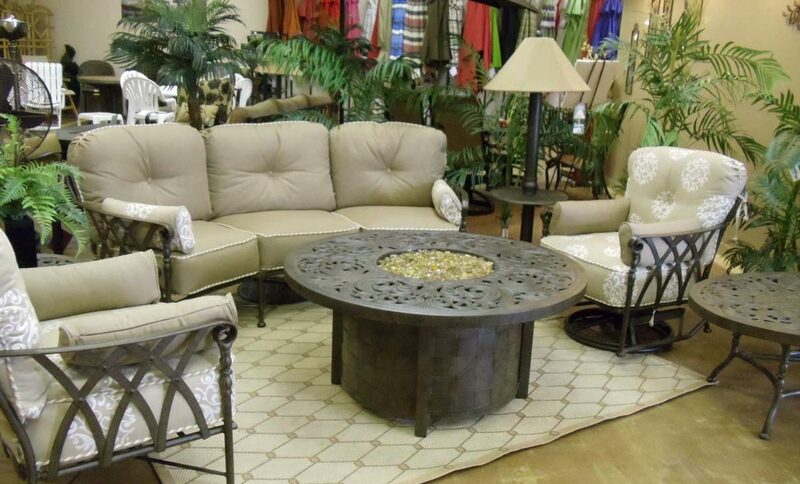 In addition to our traditional fire pits, our furniture companies now offer fire pits that can be customized to match the color, shape, and design of your furniture. These high end fire pits also include an extensive warranty with some companies offering up to a 15 year warranty. 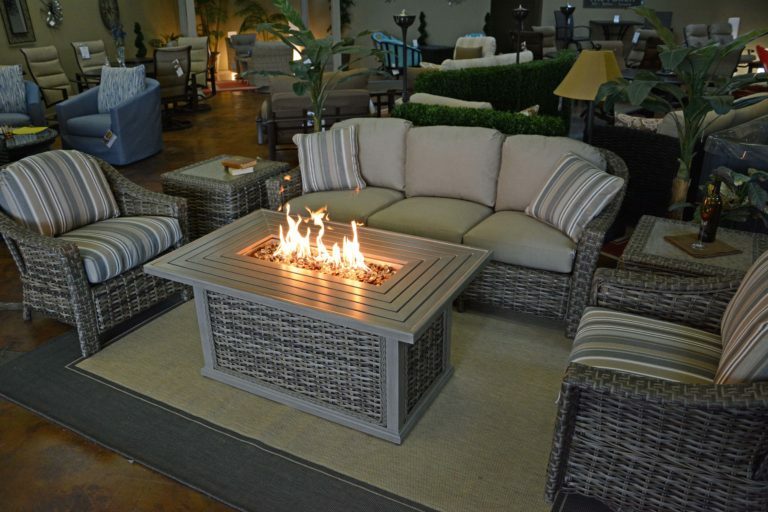 Unique fire media options, high end stainless steel burners, and coordinating furniture sets make these furniture fire pits hard to resist.